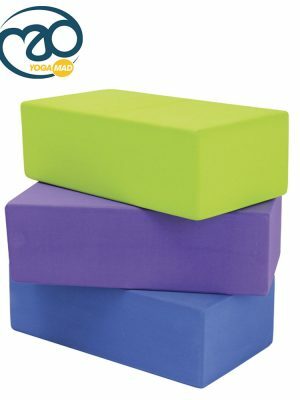 Bringing you the latest fitness sports accessories and fitness equipment hire range. 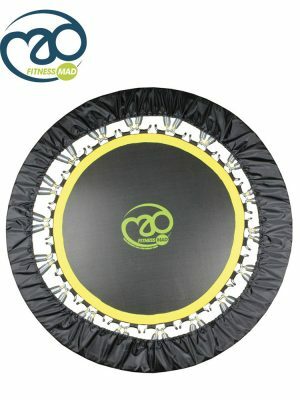 For all your fitness equipment we at Fitness Store Direct offer a great range of fitness accessories & hire equipment. 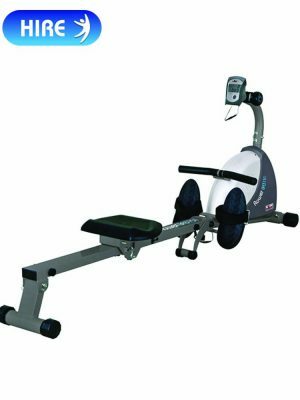 Fitness Store Direct have been supplying fitness hire equipment since 2008 across the UK. 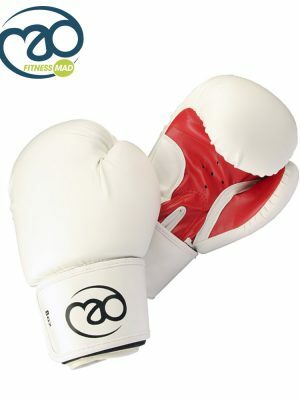 We now offer a great range of fitness & sports accessories for you to choose from. 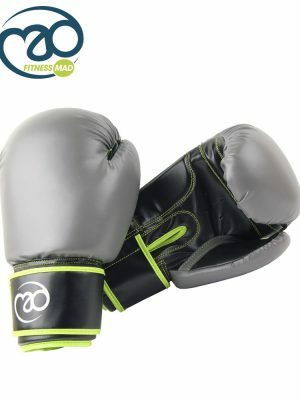 Whether you are a part time jogger or a serious marathon runner, love to train at the gym or prefer to work out in the comfort of your own home, Fitness Store Direct stocks leading sports brands such as Everlast, Pineapple, Lonsdale, Reebok and the Phoenix range for you to choose from to help you on your fitness journey. 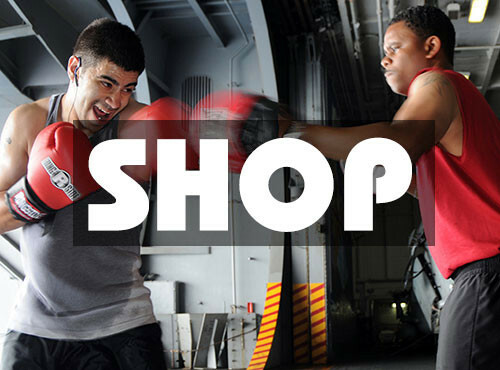 Here at Fitness Store Direct we sell an extensive range of fitness & sports equipment designed for all fitness levels that will help strengthen and tone your muscles while giving your body definition. 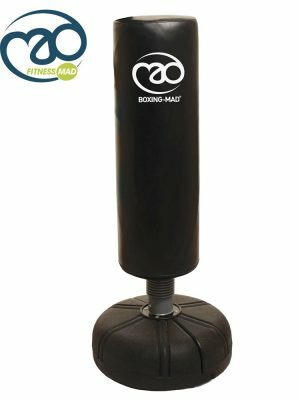 Our items range from Ab Training, body toners, Belts, Boxing items, Chin-up & Push-up Bars, Drink Bottles & Shakers, Exercise & Gym Mats, Fitness Gloves, Gym Balls & Balance Boards, Hand Grips, Resistance Bands & Ropes, Resistance Training, Running Accessories, Skipping Ropes, Strength Training, Slimmer Belts, Toning Bands, Weights, Weighted Hoops, Weight Training Belts, Yoga & Pilates range. Fitness Equipment Hire Range – high quality indoor exercise equipment direct to your home. 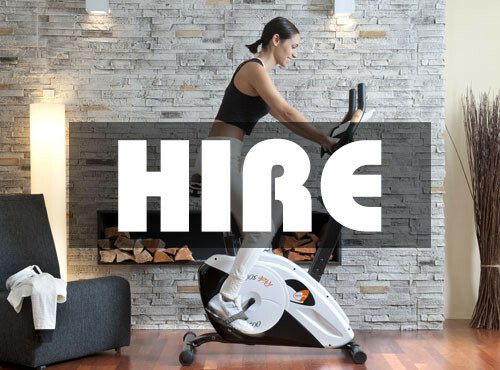 Our range of gym equipment for hire includes Vibration Plates, Power plates, Treadmills, Running Machines, Electronic iJoy Surf Boards, Exercise Bikes & i-Joy Ride Horse Riding Fitness Training Machines. 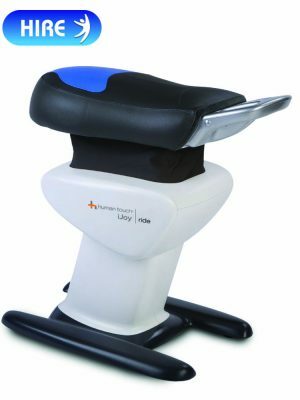 If you like a cardiovascular workout we have our Exercise Bikes, our Cross Trainers are a ideal machine for getting a full-body workout or you may prefer running on the treadmill, looking to improve your overall fitness & lose weight via one of our Vibration Power Plates, work on your core muscles using one of our i-Joy Ride Hi-Tech Horse Riding Fitness Training Machine or challenge your core muscles with one of our iJoy Surf Board get a sweat on by hiring one of our Rowing Machines. All are available to hire for 4, 8 or 12 weeks periods. Just choose which option is best for you and your needs. All items can be re-hired at the end of each hire period. 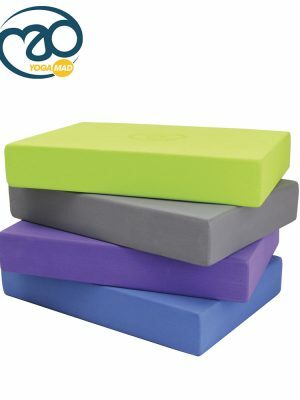 You will be sure to find something that suits your needs here at Fitness Store Direct, weather its to purchase a pair of gloves for the gym or to hire one off our all over body workout Vibration Power Plate for 4, 8 or 12 weeks. 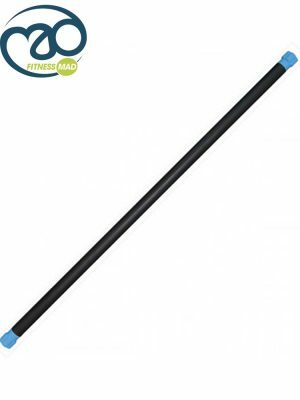 Customer Service is key to our operation, please do not hesitate to contact us if you have a query about any of our products or any items within our fitness hire range. Hiring one of your Power Plates was superb. 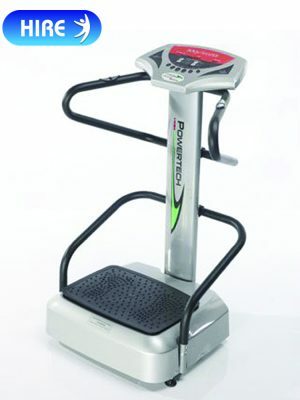 I found the power plate really easy to use and it has made a real difference in losing weight & toning up. I have recommended your services to a number of my friends. Excellent customer service & quick efficient delivery. Great quality and very well priced. Thank you fitness store direct, I will be ordering again from you soon. Easy site to order from. Well priced, order came when it was supposed to, very happy customer.